Price range $160-$200 weekdays and $170-$210. weekends, including taxes. 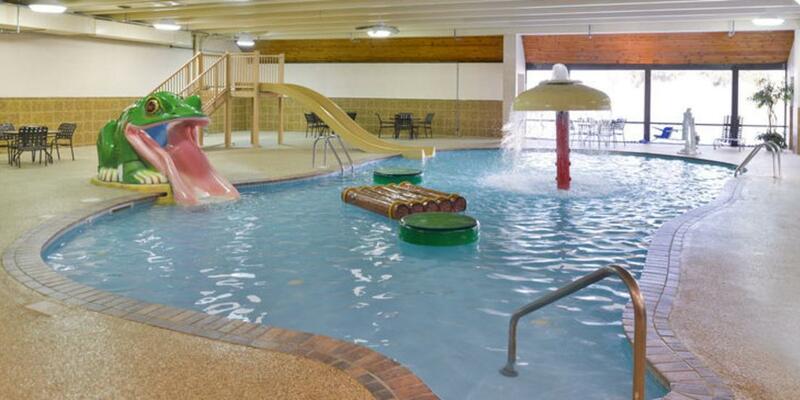 Join us for a day at Papio Fun Park and enjoy a relaxing evening at the Best Western Plus Kelly Inn! 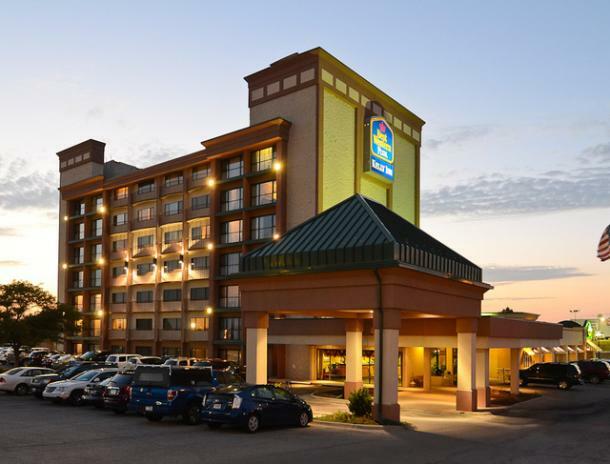 Additional tickets may be purchased at the hotel. Please visit www.papiofunpark.com for more information! Limited packages available and not available during special events. Please call (402) 339-7400 to book.